Considered an optimistic and visionary leader, Mhaiskar has been instrumental in building India’s infrastructure. 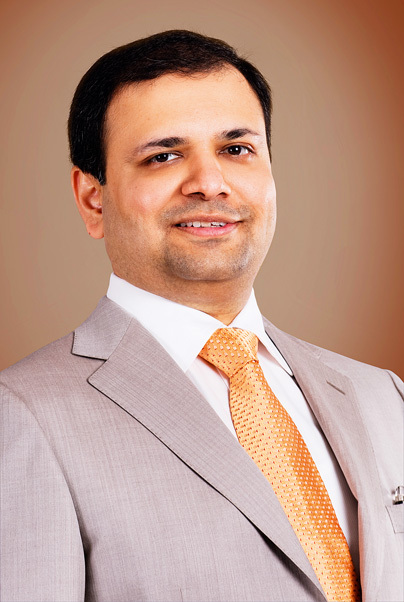 After gaining experience in the family business he incorporated IRB Infrastructure Developers Ltd in 1998. Later, he bought over the family business, consolidating the group under the IRB brand. In only 12 years, IRB grew substantially, and now has one of the largest toll road portfolios in the country. Recognising the fact that execution was key to success, Mhaiskar concentrated on construction. Under his leadership, the group has established itself as a leading integrated toll road operator in the country, with substantial experience in highway construction.